on Thursday, January 24th at 7:00pm. 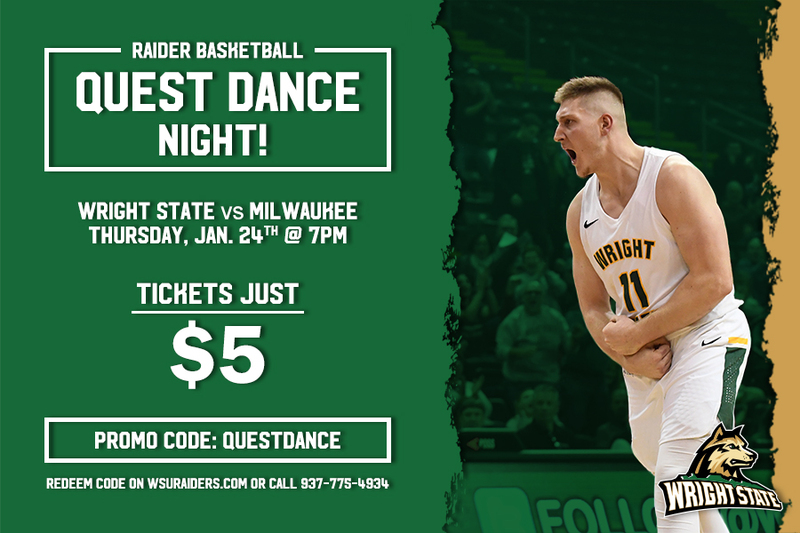 Discount tickets ($5.00 each for ages 3+) are available using the promo code QUESTDANCE. Additional information can be found attached and below. 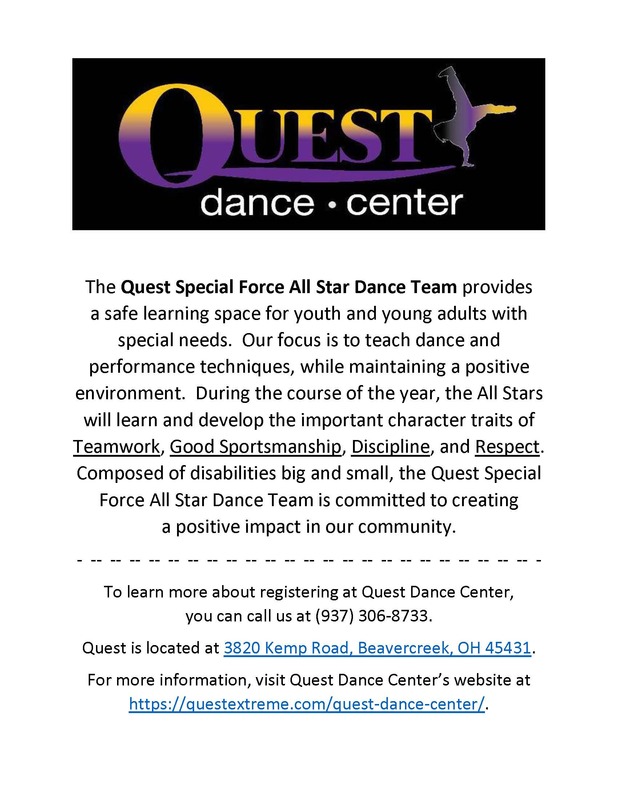 To see more information about Quest Dance team, click here.